Acclaimed photographer Sebastião Salgado is set to win a Royal Geographical Society award ‘for excellence in Amazonian photography as a record of natural history’, Amateur Photographer can reveal. 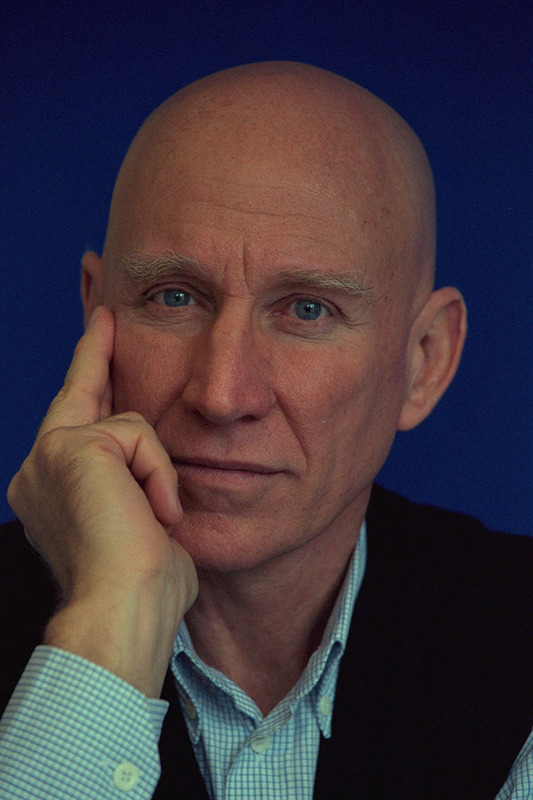 Royal Geographical Society president, Professor Dame Judith Rees, told Amateur Photographer: ‘I am delighted that Sebastião Salgado has been awarded the Cherry Kearton Medal and Award. The news comes just days after Salgado received the inaugural Photo London Master of Photography Award. Photo London, which took place at Somerset House, also featured large-scale prints from Salgado’s ‘Genesis’ series. In 2005, the renowned documentary photographer auctioned his limited-edition Leica M7 to raise money for the Brazilian rainforest. The rare rangefinder camera had been given to the Brazilian-born photographer as a tribute to his humanitarian services as an ambassador for United Nations agency UNESCO. The Leica M7 raised more than £73,000, proceeds from which were expected to be used to replant tens of thousands of trees in the Brazilian rainforest. The Royal Geographical Society plans to hand out awards to 18 people at its annual general meeting on 1 June. This year’s Royal Geographical Society winners will also include Professor Michael Batty for the development and promotion of the geographical models of cities; and travel writer Paul Theroux, for his encouragement of geographical discovery.